The new 4th Generation Apple TV is an amazing media hub, probably a lot more than you realize. 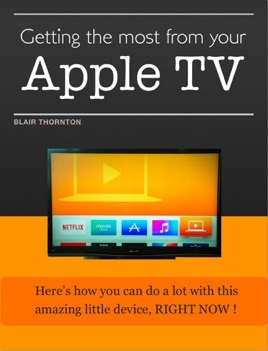 This book has quick-start videos for setting up your Apple TV, it’s full of useful troubleshooting tips and contains advanced techniques to help you use the Apple TV as a media hub. 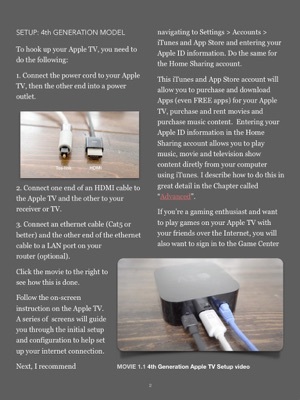 I also show you how to quickly convert and add metadata to content for your iTunes library so it's easy to display digital content on your TV.